The Gold Coast SUNS will submit the following list changes to the AFL prior to the List Lodgement (1) deadline on Wednesday October 31. In addition to the list changes advised in September, senior listed player Jesse Lonergan will be delisted. The club also plans to move Brad Scheer & Harrison Wigg from the senior list to category A rookies. The increased movement between the SUNS senior list and rookie list comes on the back of the competition assistance provided in September from the AFL Commission. The AFL provided an additional two category A rookie positions for the 2019 Toyota AFL Premiership Season, as well as the right to pre-list three players (Josh Corbett, Chris Burgess and Sam Collins) who have previously nominated or been eligible for the Draft or were previously listed with an AFL club prior to the upcoming 2018 NAB AFL Draft. The club has committed to taking Scheer & Wigg along with Michael Rischitelli in the 2018 NAB AFL Rookie Draft on Friday November 23. GM Football Operations – Jon Haines took the opportunity to recognise the significant contribution Lonergan had made to the Gold Coast SUNS. “On behalf of the club, I’d like to thank Jesse for his commitment to the club over the past six seasons, and wish him all the best for the future," Haines said. 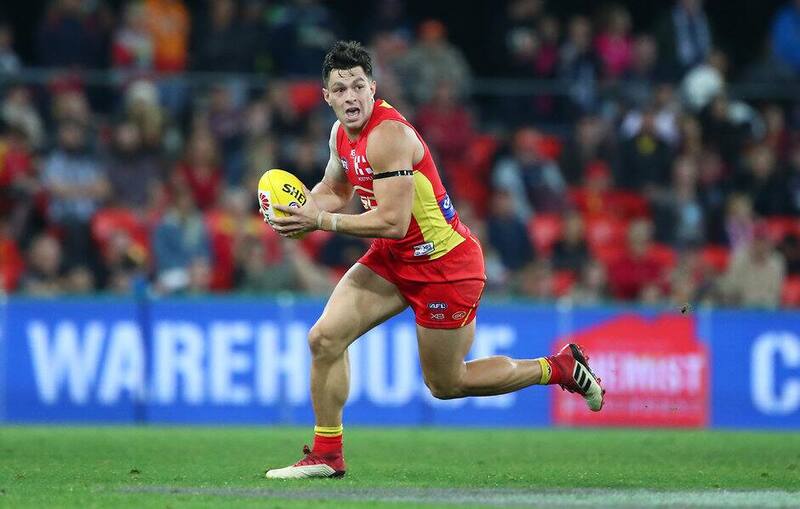 The GC SUNS have until Friday November 9 to lodge additional changes to its 2019 playing list prior to the List Lodgement (2) deadline.